This post was a guest contribution by Technology Advice. Back in the day, 50-100 years ago, consumers were limited by geographical and economic constraints. If you wanted something, you went to the neighborhood store; location made for automatic, built-in loyalty. As long as there were people in the area and you had the supply, they demanded. Then the population grew. New stores opened. Supply increased and demand in your store tapered. You had actually to work for customer loyalty. Eventually, the paradigm changed: the consumer became king. With the introduction of the internet, the geographic and economic barriers began to peel away. Consumers didn’t have to shop around the corner; they could shop around the world. Eventually, the brick-and-mortar universe exploded into the cosmos that is the digital marketplace. If the consumer is king, loyalty is his queen. It’s hard enough to compete against Joe Blow up the road or Betty Brown across town; try keeping up with the Joneses on the other side of the globe. Loyalty is more important now than ever. Without it, businesses are left in a price war race to the bottom. 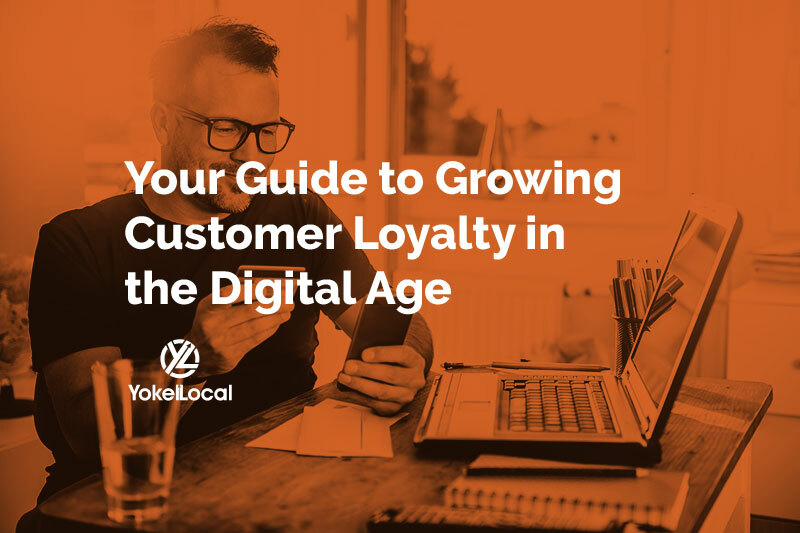 How do you grow loyalty in the digital age? Notice I didn’t say build loyalty. Like trust, loyalty is earned. You can’t simply build it. Loyalty must be tended to, nurtured. Let’s look at some techniques to invest in your customers. While it’s prevalent, digital marketing isn’t limited to email. According to Adweek, digital advertising accounts for 40.5 percent of all U.S. media spending with 70% of that allocated to mobile advertising. Mobile-responsive websites, apps, and online advertising meet consumers where they are, allowing people to both shop from their phones and find deals and incentives when they’re out and about. To wit: a customer on the fence about buying a product at your store finds a coupon on your mobile app or discount email. The convenience of the discount made the decision--and a product was sold. What’s easier than earning rewards for shopping you’re already doing? With registered discount/rewards cards, customers automatically receive discounts they may have missed in the weekly circular all while racking up points to use later. In fact, go ahead and email those registered users some additional incentives based on their purchase history. They’ll appreciate the curated deals, and you’ll appreciate return business. Email marketing: the online equivalent of good old-fashioned direct mail marketing. But how do you get emails addresses? When you build your email lists, you know you’re reaching your desired audience because they came to your company organically. But how do you grow that loyalty list? If you’re already selling online, encourage your customers to create a user profile while on your site or during checkout. A lot of companies also launch pop-ups when a customer first lands on the site offering incentives such as first-time discounts or other coupons for becoming a member. If you’re not already communicating electronically, how do you start? If you’re using a retail Point of Sale (POS) software with a built-in customer relationship management (CRM) software, you can have customers enter their email address to sign up for your loyalty program, or to receive updates. Ask for their email, the old-fashioned way. Are websites and discount cards not in your future? Go old school and leave out a pen and paper at the register to keep in touch with your customers and keep them informed. Don’t have any news or events coming up? Use someone else’s. Send out information on events going on around town. You’ll stay top of mind, and they’ll stay on top of local happenings: win, win. What’s not a win? Spam. Emails are useful and effective…until they’re not. You know those companies that send so many emails you’re not sure there are enough “unsubscribe” links in the world? Let’s go back to Seth Godin. “Permission marketing is the privilege (not the right) of delivering anticipated, personal and relevant messages to people who want to get them.” If you’re planning on setting up an email list, do your company and your customers a favor, adopt permission marketing and abide by these three words: Double Opt-In. How do you get permission? Ask. How can you be sure? Ask again. Don’t bully customers into signing up for email lists. Once customers sign up for an email subscription, send a follow-up to confirm both their email address and their permission. Allowing customers to double opt-in for offers fits nicely between pushy and pushover. Also, allow for niches and individuality within your market. Separate your emails out into categories and offer several subscription lists so your audience can customize their inbox. That way, both of you have more than one alternative to the definitive opt in or unsubscribe scenario. Next, respect and acknowledge customers who do opt out. 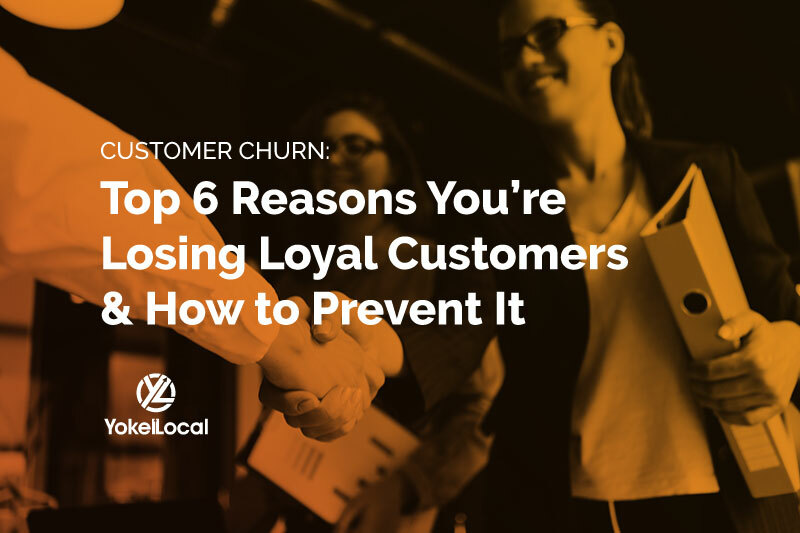 Once a year, send an email thanking your customer for their loyalty and reminding them that you respect and support their decision to opt out of emails and will continue to do so. You can give them an opportunity subscribe to a special limited edition email list, an invitation-only, opt-in list. Go beyond rewards and truly make doing business a privilege for both of you. It may seem counterintuitive to limit your business, but exclusivity breeds both loyalty and desire. Take a page from companies like Google (Gmail) and Spotify, who earned loyalty by offering customers invite-only beta memberships and then allowed them to invite others. Restricting initial access and authorizing users to invite others rather than asking them to share email addresses unleashed a big ol’ can of buzz and let both memberships and loyalty grow organically. 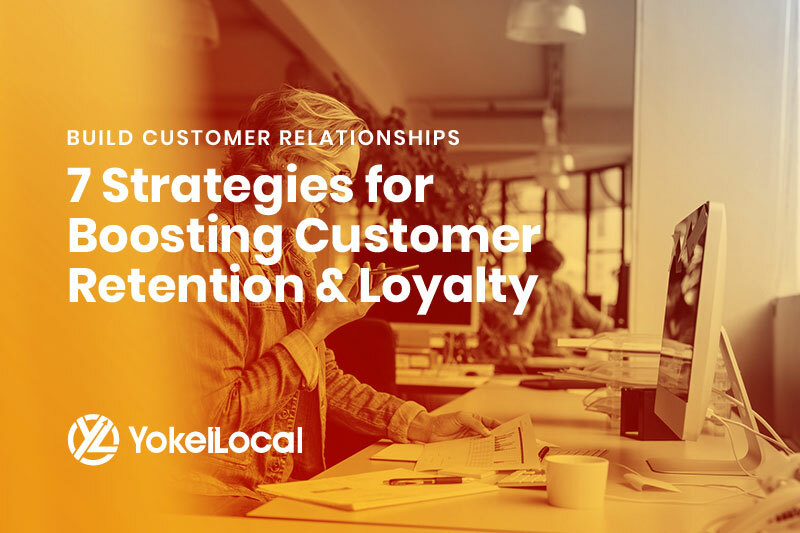 However you reach out to your customers, treat them with respect and loyalty. They’ll return the favor. Guest Author: Melissa Reinke is a writer for TechnologyAdvice.com She is a storyteller, editor, writer, and all-around word nerd extraordinaire. She spends her days managing web content and her nights unwinding in myriad creative ways, including writing for herself and others. From personal memoirs to professional solutions, when writing and editing for others Melissa’s singular goal is to sculpt each piece into its best, most successful form while maintaining the integrity of the original voice and vision.